It’s summer, and that means it’s barbecue time! You know the drill, you get invited to a potluck and need to bring something to share. 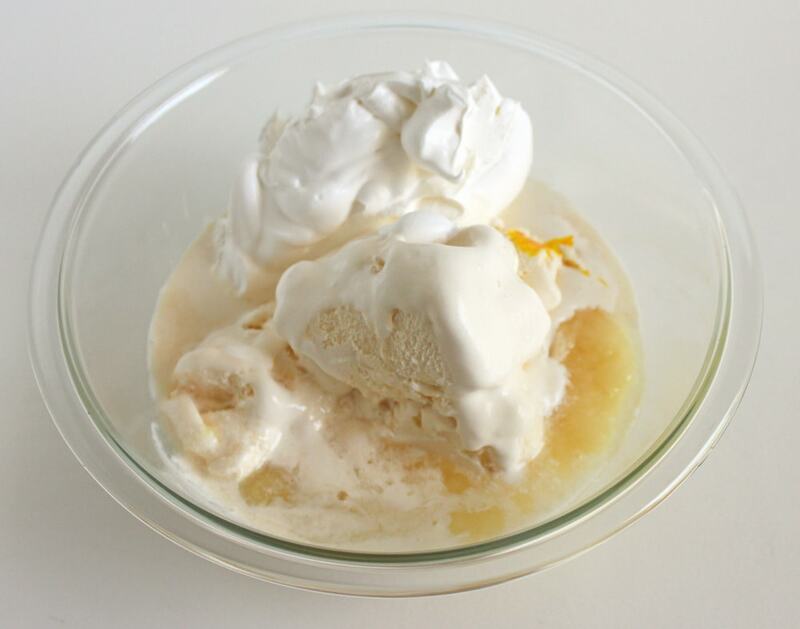 Here’s a fun dessert recipe that is sure to make you the hero of the party! 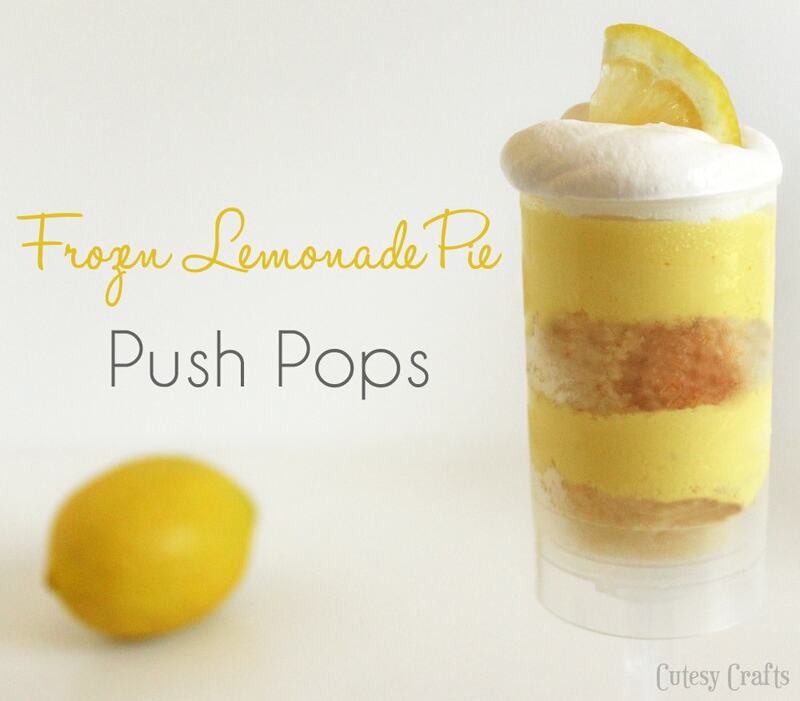 Frozen Lemonade Pie Push Pops! The kids and I went shopping at Smart & Final this week to get some groceries and party supplies. You can check out our trip here. When I was working, Smart & Final is where I used to shop for our all of our company barbecues. I love it! They have so many neat party/food supplies for the large catered event or the small backyard barbecue. You can buy in bulk, and that means you are saving money! – Push Pop containers – I got mine at the fabric store (Joann’s) in a pack of 12 in the cake decorating section. You can also order them different places online if you want larger quantities. 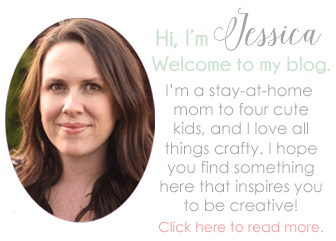 This recipe is adapted from a frozen lemonade pie recipe that I love. 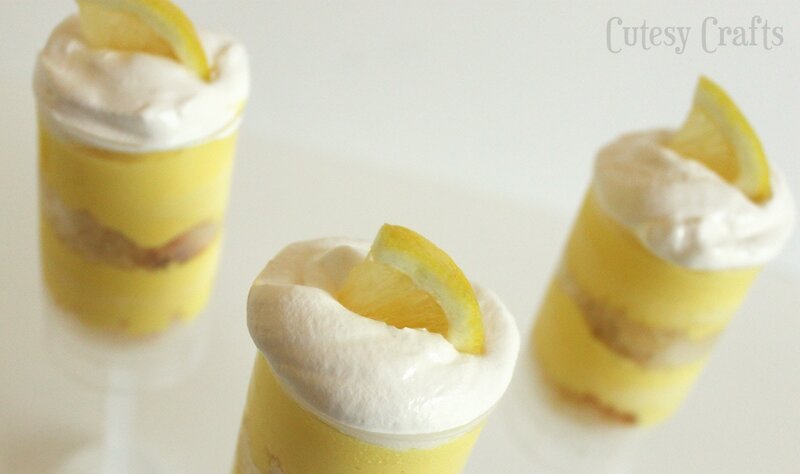 Push pops are all the rage in desserts right now, so I put the “pie” into push pop containers! You will need one slice of cake for every push pop, so plan accordingly. 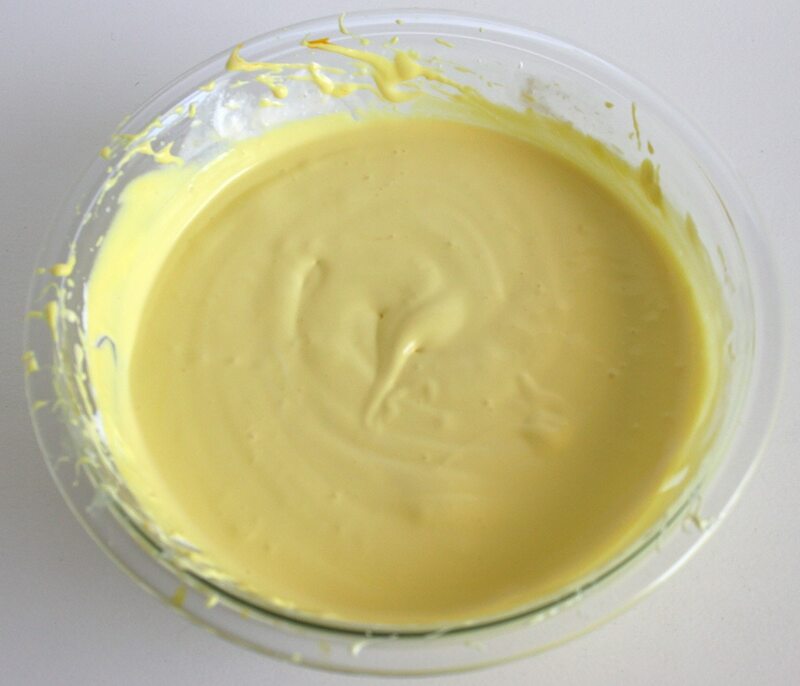 Mix together your ice cream, lemonade, Cool Whip, and food coloring with a hand mixer. 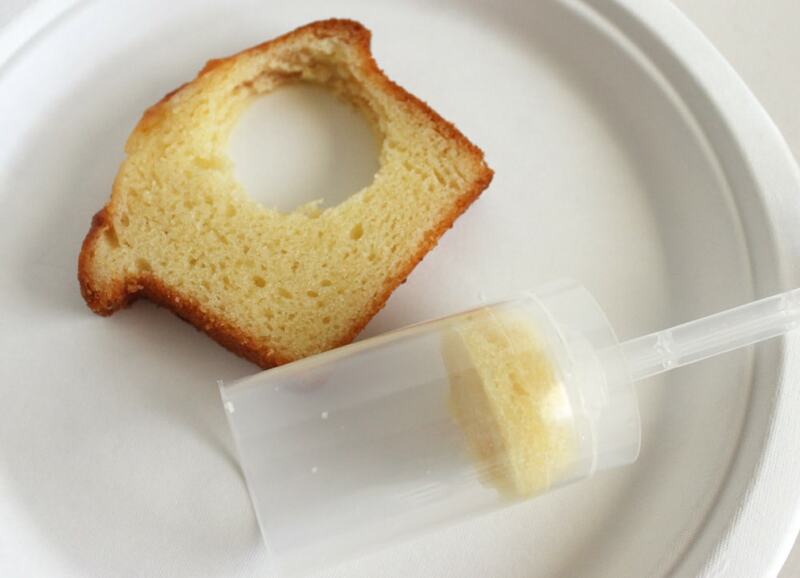 Use the end of your push pop container to cut circles out of your cake. You should be able to get two out of each slice. Push the cake down to the bottom of your container and eat all of the scraps. Ok, maybe you can share some with the family. 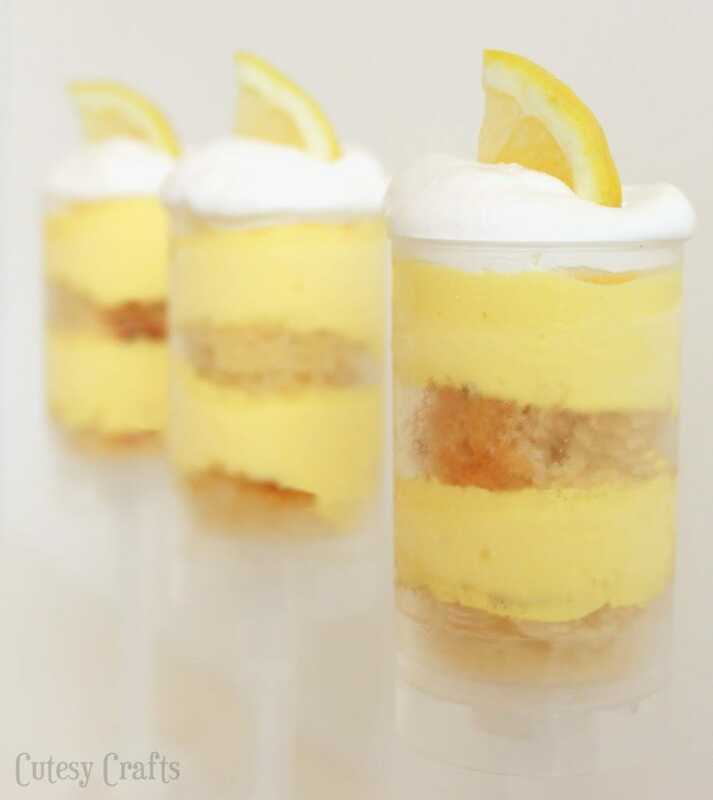 Put your lemon mixture into a piping bag or plastic baggie and cut off the tip. 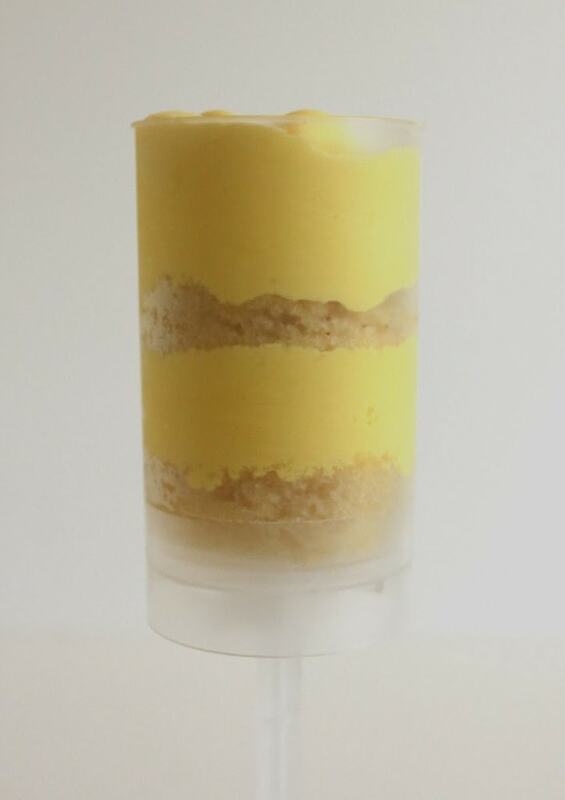 Pipe the mix into your push pop and layer another piece of cake and more lemon mixture. Put the cap on and let it freeze for at least an hour or so. Just before serving, top with Cool Whip and a slice of lemon. 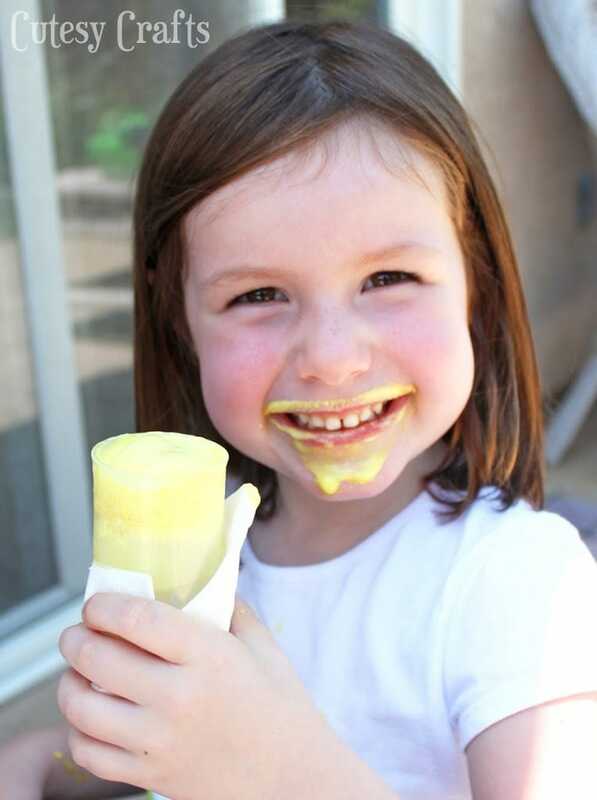 They taste best when slightly thawed, but don’t let them melt too much. So glad we served them with napkins that we picked up at Smart & Final. These things were messy! P.S. Make sure you tell the kids not to eat the lemon peel. I asked Evan if he liked them, and he said he didn’t like the chewy part on the top. Haha! Oops! Definitely the heroes of the party! Not only can you be a hero at the next barbecue by shopping at Smart & Final, but you can also be the hero of your family by getting them a FREE ticket to see Percy Jackson, Sea of Monsters! 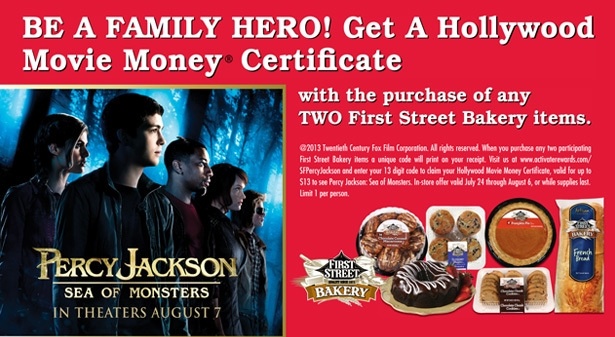 From 7/24-8/6 you can get a Hollywood Movie Money Certificate with the purchase of any TWO First Street Bakery items. I don’t know about you, but I am super excited to see this movie! Joe and I read all of the books and loved them! Hope you like this recipe! What’s your “go to” potluck dish? Oh my goodness, love these pushpops!!! I usually make a salad for summer potlucks. This gives me an idea for a summer trifle involving pound cake and lemon curd/pudding. Hmm…. I am always stumped when asked to bring a salad! 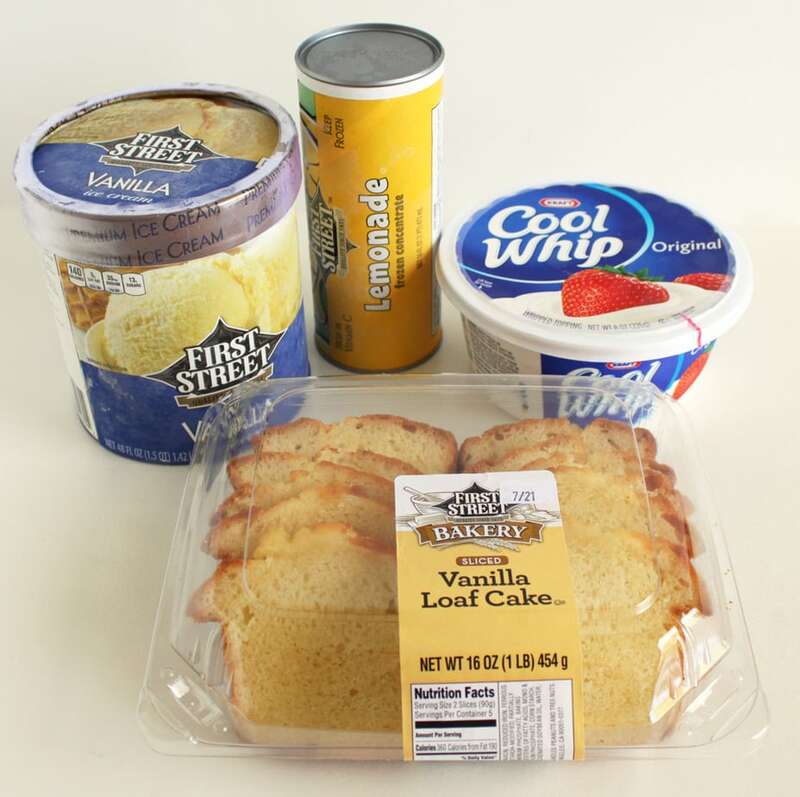 Mmmm… pound cake and lemon pudding sounds yummy! Simply and beautiful- love it!